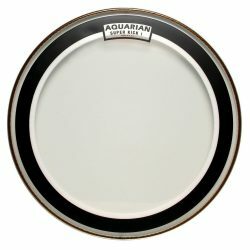 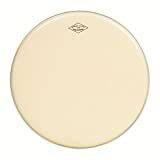 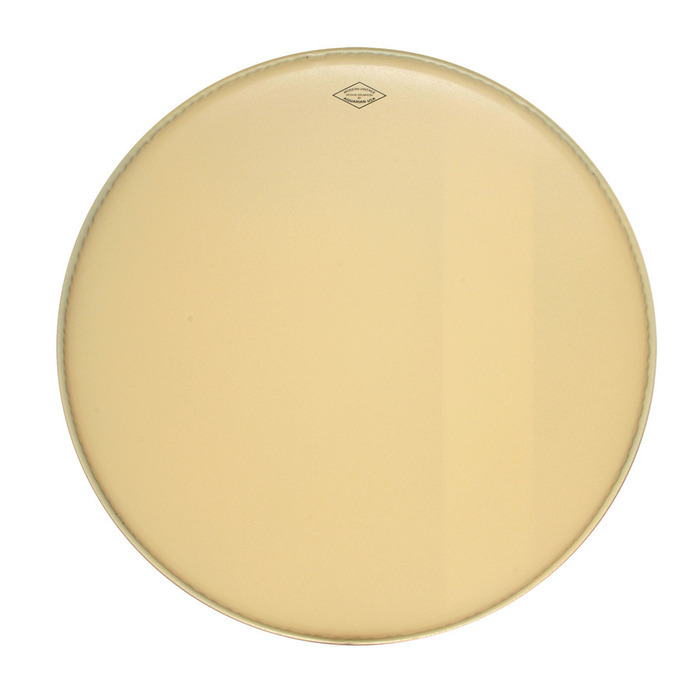 The Aquarian Modern Vintage bass drumhead gives a wonderful warm tone, great responsiveness, and moderate sustain, with overtones controlled by the added inner felt strip. The Aquarian Modern Vintage with Felt Strip is a single ply bass drumhead, made with one 10mil special-coated layer. 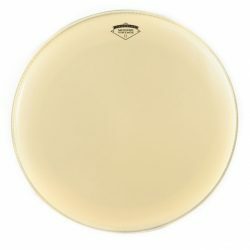 For a thinner drumhead, it has a nice warmth thanks to the unique coating applied to the topside. 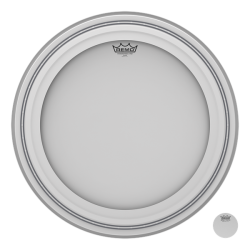 Designed to have the look, feel, and sound of calfskin, this coating gives a much greater emphasis to the midrange and low-end frequencies. 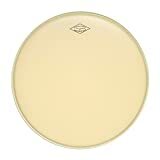 The Modern Vintage has a moderate sustain that is controlled by a felt strip along the inside of the drumhead. 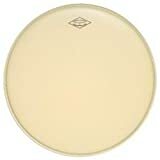 The felt strip is a vintage-era bass drum dampening method, which gives added focus and control. 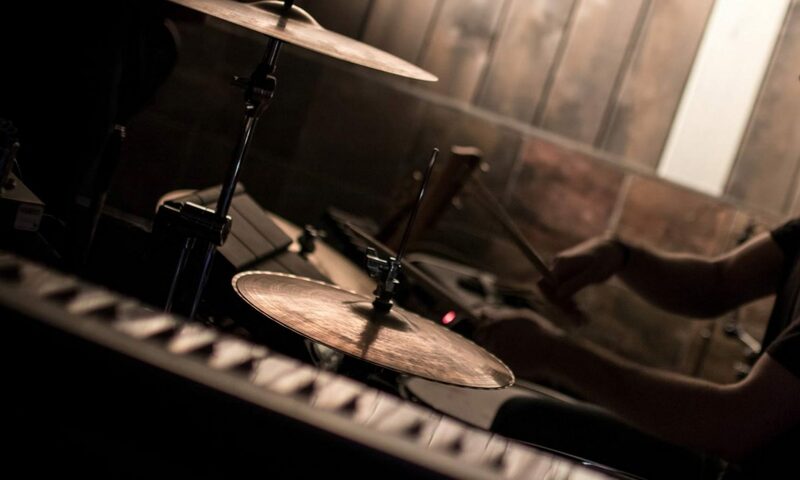 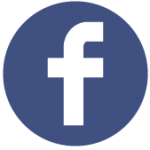 The resulting sound has slightly more projection, and less overtones. 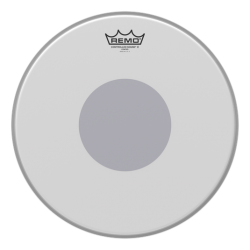 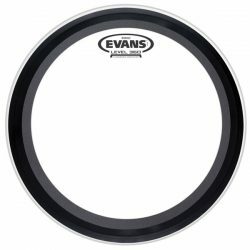 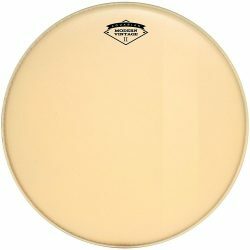 This drumhead is perfect for lower and medium volumes if warmth and responsiveness are needed but excessive overtones are not.